Vietnam is boosting its presence in the EB-5 program to become “the most active participant”, according to the Wall Street Journal. More and more Vietnamese people are pouring money into real estate in the US through EB-5 Immigrant Investor Visa Program, which allows them to become lawful permanent residents – a way to help them fulfill the American dream. Indeed, Vietnam is boosting its presence in the EB-5 program, just behind China and India, to become “the most active participant”, according to the Wall Street Journal. Currently, about 20% of EB-5 investment in the US real estate comes from Vietnam, compared to 25% from India and 30% from China, the Wall Street Journal reported, citing statistics from the US Immigration Fund. According to the US Immigration Fund, the number of Vietnamese nationals receiving EB-5 visas rose to 693 in 2018 from 471 in 2017. Four years ago, Vietnam made up barely 1% of all EB-5 visas issued by the US government. China used to dominate the EB-5 visa program for years but it has become less interested as the wait time for a visa ballooned from months to years. In the contrast, Vietnam has shown increased interest in the program amid China has been pulling back from it. For now, Vietnam is proving to be a solid player in the EB-5 market. Statistics by a US-based brokerage company from 2015 through 2018 showed that 70-80% of the Vietnamese EB-5 investors come from Ho Chi Minh City, including 5-7% who are international students in the US. Hanoi investors account for 10-20%. There are some key reasons that make Ho Chi Minh City the major EB-5 market in Vietnam. Firstly, it is the largest city in the country with a population of nearly 9 million. Secondly, the flow of Vietnamese migration over the past four decades originated mostly from the South, with Ho Chi Minh City or formerly known Saigon accounting for the largest proportion of those migrants. 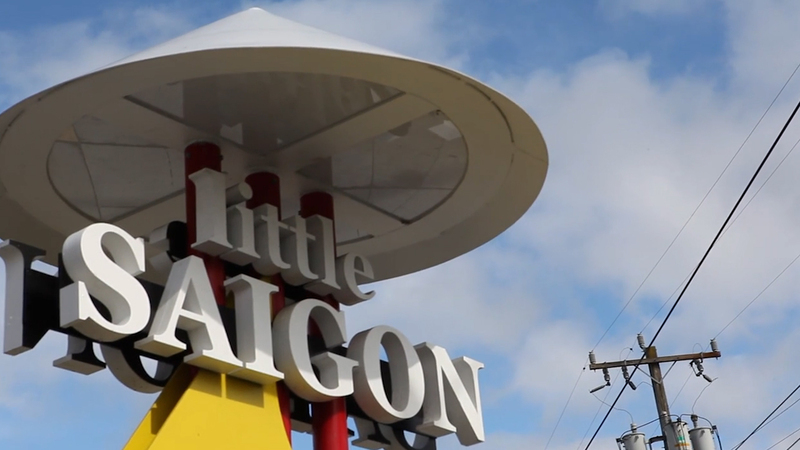 The vast majority of Vietnamese immigrants in the US have family ties to Saigoneers, so many from Saigon have a real desire to reunite with their families and relatives. Developers advertising their projects to Vietnamese investors include Related Companies – one of the largest private real estate developers in the US – which is looking for $380 million for the third phase of its Hudson Yards development, and Extell Development, which is seeking investors for its Times Square Hard Rock Hotel project. Why EB-5 becomes a method for American dream seekers? EB-5 Immigrant Investor Visa Program, one of five employment-based (EB) preference programs in the US, was created in 1990 by the Immigration Act of 1990, providing a method for eligible immigrant investors to become lawful permanent residents – informally known as “green card” holders. Foreign nationals and their spouses and unmarried children under age 21 are eligible to obtain a US visa if they invest US$1 million or at least US$500,000 to finance a business in the US that will employ at least 10 American workers. If the foreign national investor’s petition is approved, the investor and their dependents will be granted conditional permanent residence valid for two years. Commercial real estate projects result in job creation through construction work at first and eventually in the service industry, for example in hotels, restaurants, resorts and/or stadium development. For that reason, many of the EB-5 visa investments “target commercial real estate”. Estimated wait time for a visa for Vietnamese citizens is more than seven years.